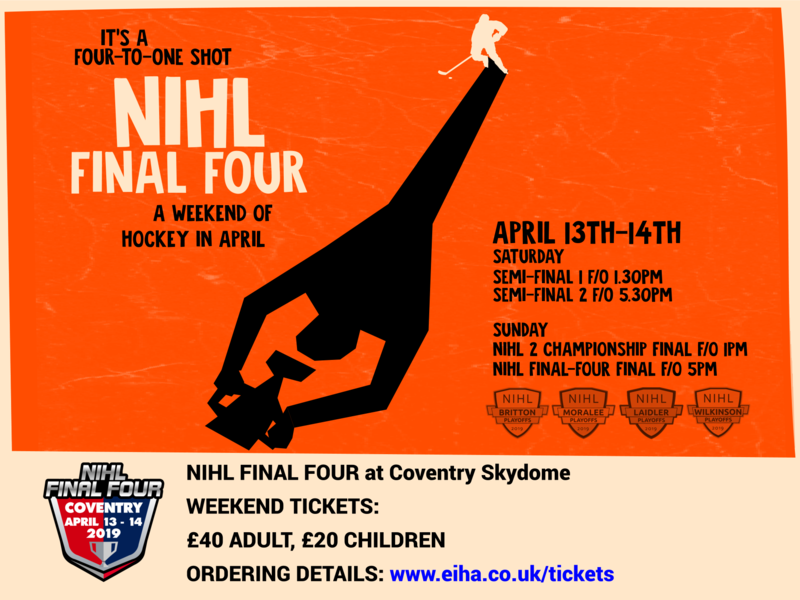 Tickets for the showpiece weekend at Coventry�s Skydome Arena are priced at �40 for adults, �20 for children and will be sold by the Skydome Box Office initially with two selling windows each day for respective teams and their allocated blocks. Wheelchair and carer tickets can be purchased by telephone from the Skydome (02476 630693) on a first come first served basis. All tickets are subject to a �1 booking fee and will be sent out by email.